Improve patient experiences and practice efficiency, all in one robust platform. 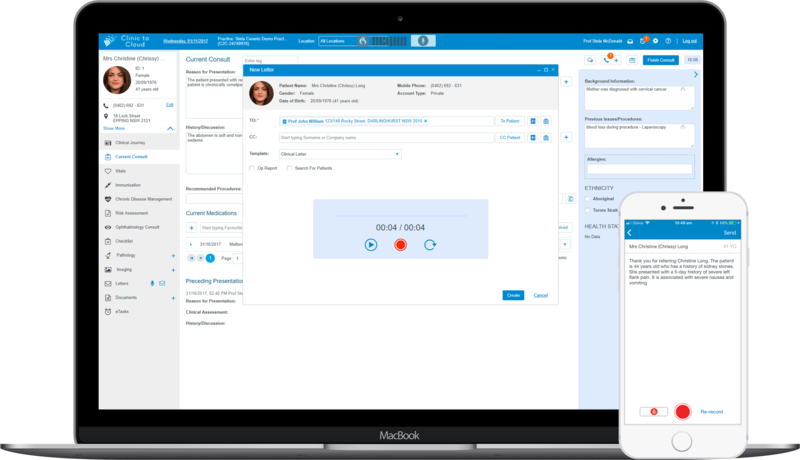 The Clinic to Cloud platform has been designed to streamline practice operations while engaging and empowering patients in their healthcare journey. Smart recalls provide timely reminders to ensure positive patient experiences and effective risk management. 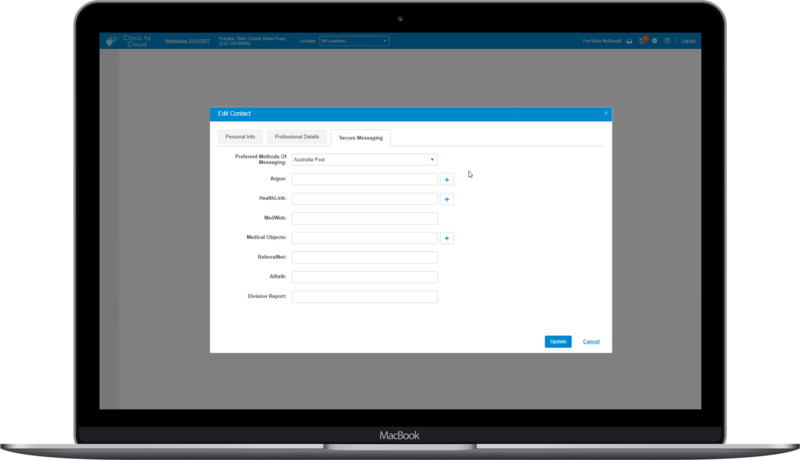 Furthermore, you can automate direct reminders to your patients, via SMS, email or through the patient portal. By using our customisable questionnaires, patients are able to complete their registration ahead of their appointment. Reducing the administrative burden on clinic staff and better equipping them relevant patient information so they are able to focus on high value tasks. 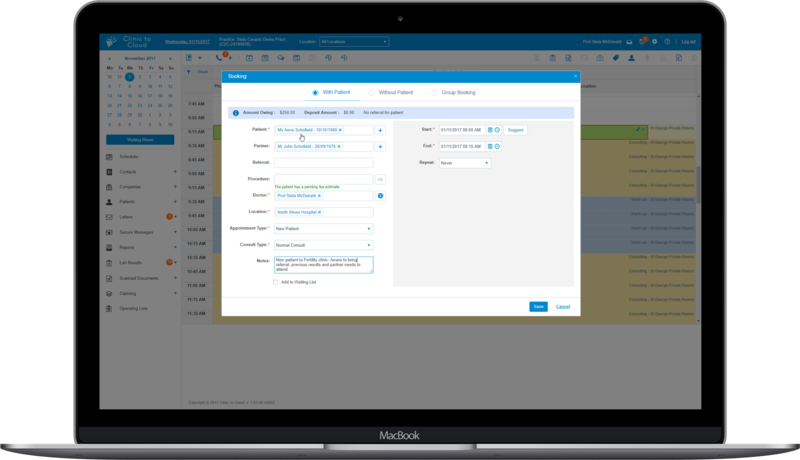 In a highly controlled and secure environment, our patient portal allows you to give your patients the ability to book, confirm and reschedule appointments within the rules that you define. Reducing patient no shows and lost revenue, and maximising your practice efficiency. 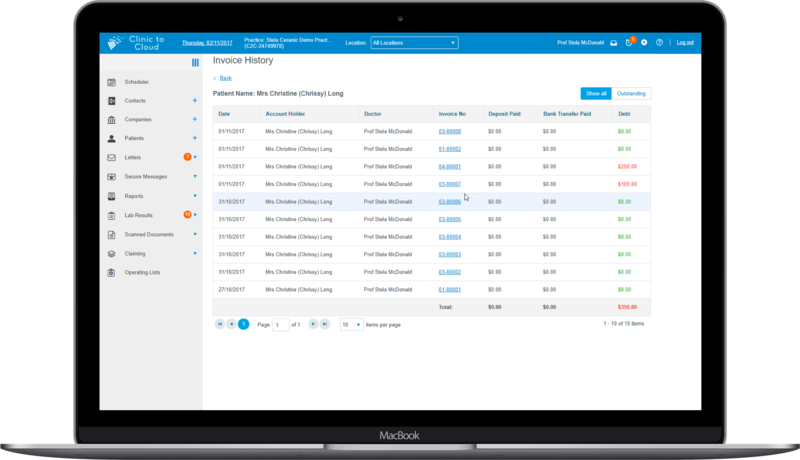 Patients and practitioners alike can review past billing history through our platform and portal. 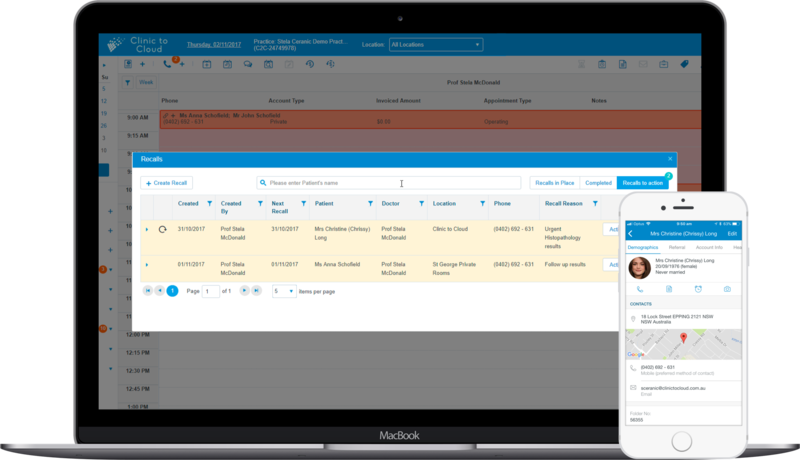 By dictating letters, etasks and clinical notes allow you to dedicate more face-to-face time with patients by reducing the administrative burden. Accessible clinical information empowers and engages patients in their healthcare journey whilst reducing the administrative burden on your practice. 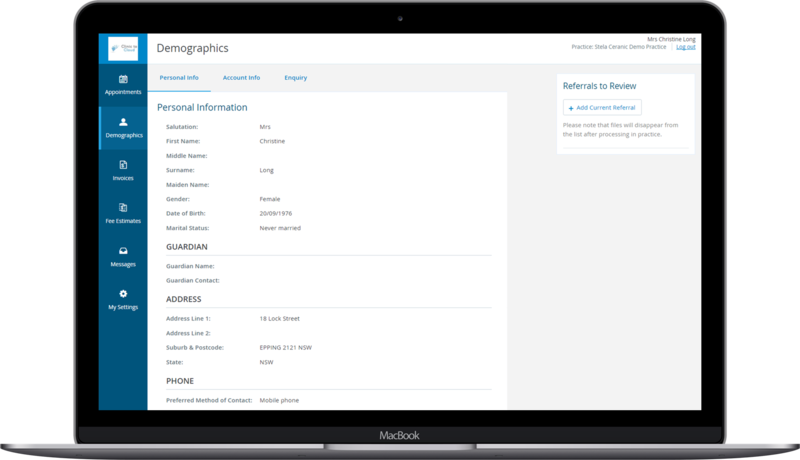 Our patient portal allows you to securely share relevant clinical information with your patients in a timely and continuous manner. “For parents and patients, Clinic to Cloud has given them their letter, within the day." 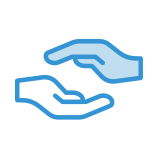 Our intuitive platform empowers clinicians in over 20 specialties, and counting. 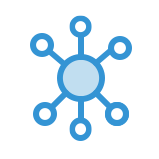 Our truly cloud-based and collaborative platform keeps multiple practices, locations and disciplines all running smoothly. Our time saving platform boosts efficiency and maximises financial performance, bringing more patients through your door. 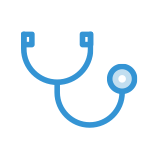 Our platform connects an ecosystem of doctors, nurses and support staff to provide a seamless patient experience in your fast-paced clinic.